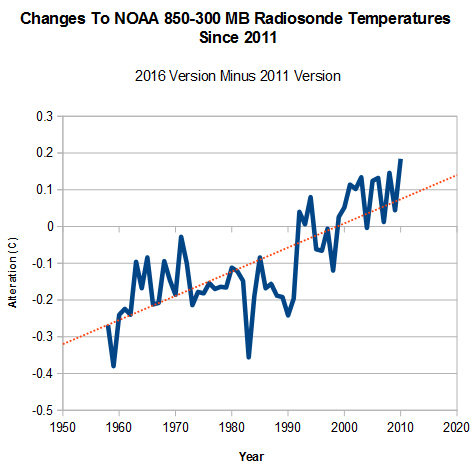 Nothing about climate science reeks more of confirmation bias, than the changes scientists make to their own data sets over time. 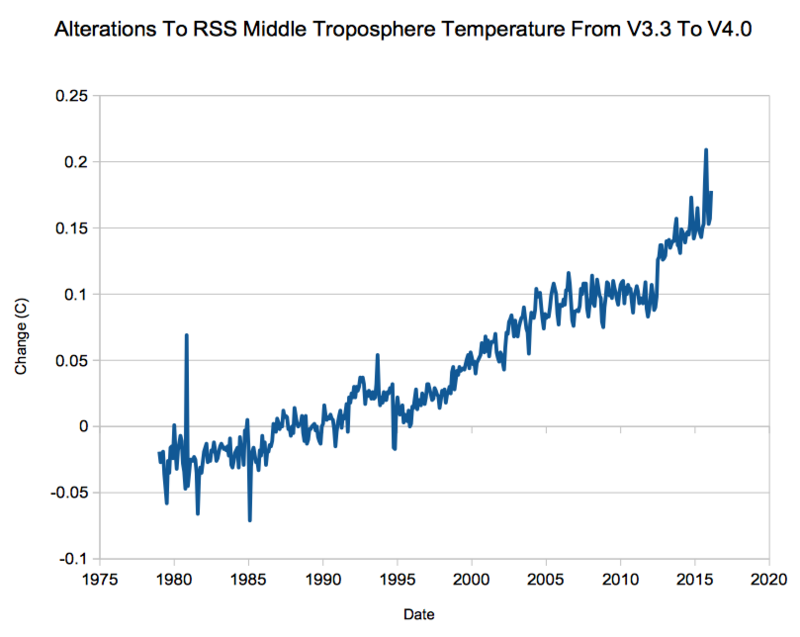 They all show exactly the same pattern of monotonically cooling the past and warming the present, regardless of the instrumentation. 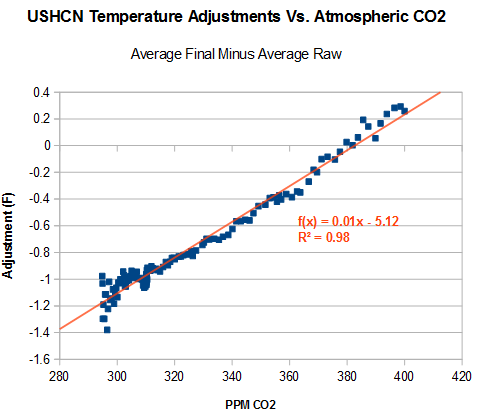 In the case of US temperature adjustments, they are made to exactly match the increase in CO2. 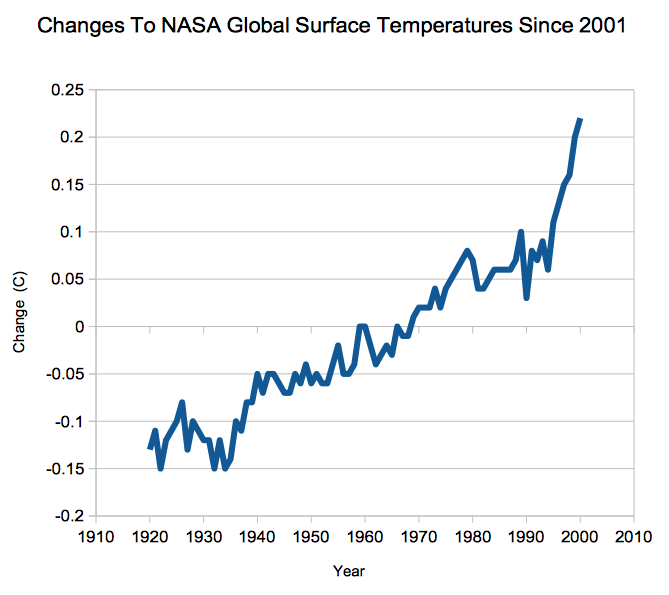 Junk science doesn’t get any worse than that. Confirmation bias is exactly what it is. It’s hard to believe people could be so non-objective but there you have it! 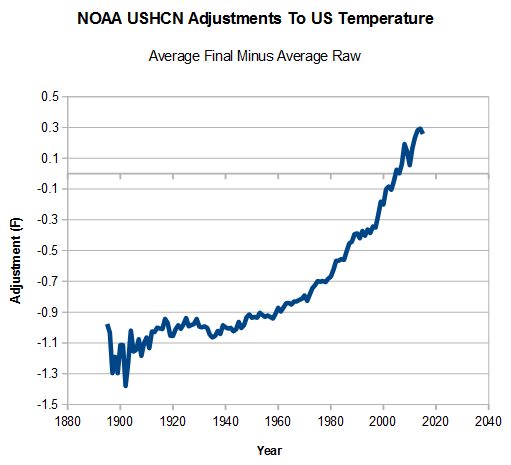 The only time people were capable of correctly measuring temperatures was around the middle of the record. Before and after that time, they were increasingly hopeless (albeit in opposite directions).